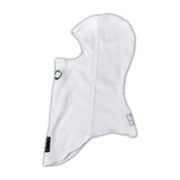 Torq fireproof Nomex socks are made to a high-specification and allow a driver the ultimate in pedal feel. 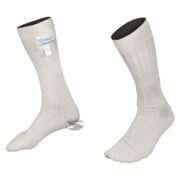 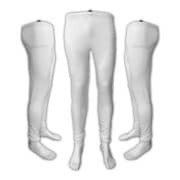 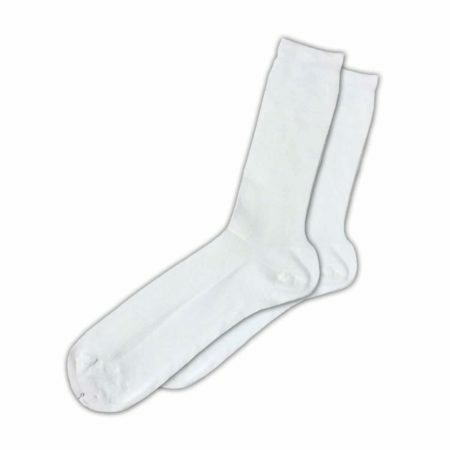 The fireproof socks are available in a fresh white colour and in UK sizes 5 to 12 (European 38 to 47). 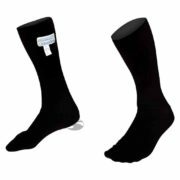 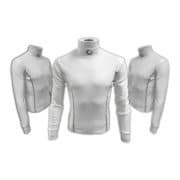 The Torq Nomex socks are approved to FIA 8856-2000 standards meaning these racing socks can be used in any motorsport globally.